Fortnite isn't going anywhere soon. If you thought Fortnite already reached its peak, think again. Epic Games confirms that its hit Battle Royale game now boasts a staggering 8.3 million concurrent players worldwide. The number more than doubled since February, thanks in part to the game’s recent launch in South Korea. Fortnite certainly wasn’t the first Battle Royale game, but thanks to its unique building mechanic and a constant feed of new content and game modes, it has become the most popular by far. And its growth shows no sign of slowing down! Fortnite now has 8.3 million concurrent players worldwide. That’s 8.3 million people playing the game simultaneously. 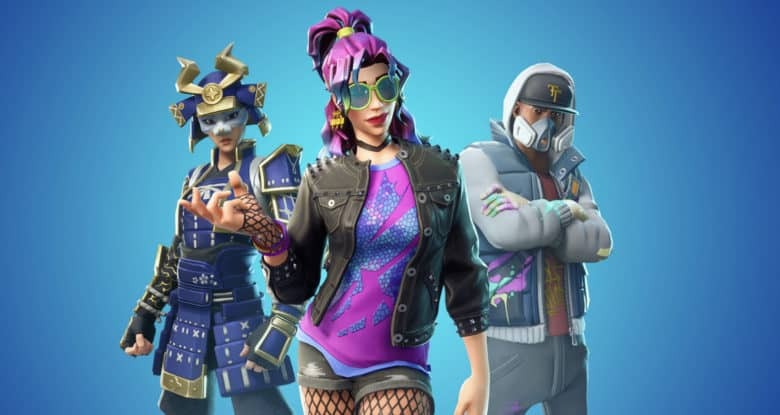 Epic rep Sung Chul Park first revealed the astonishing figure one week after Fortnite made its debut in South Korea. Players were encouraged to complete special challenges and enjoy the game at “PC bangs,” LAN gaming centers that are popular in the country. Another Epic spokesperson later confirmed the record with VG24/7. What makes the figure even more impressive is that Fortnite had just 3.4 million concurrent players as of February 2018. That means the player base has more than doubled in nine months. The game’s popularity can be attributed to a number of big factors, including its free-to-play approach, its frequent updates, and its support for so many platforms — including Mac and iOS. Are you playing Fortnite yet?